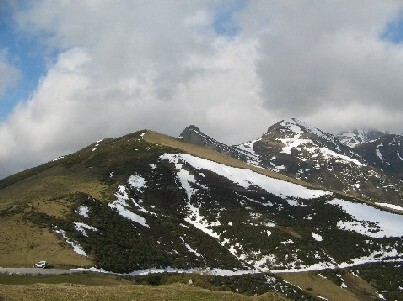 The Castilla and León law courts have vetoed the project put forward by Tres Provincias S.A. for a ski resort in the San Glorio region of the Cantabrian mountains in the north of Spain, citing climate change as the main reason for its very doubtful economic viability. This makes it the first plan to have been denied on the grounds of climate change. 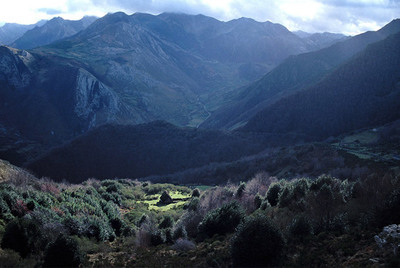 The judgement points out that when, in 2006, the regional government of Castilla and León modified the laws protecting the Natural Park of Fuentes Carrionas and Fuente Cobre-Montaña Palentina (land included in much of the project) to enable the building of a ski resort, no scientific study was included to take into account the effects of climate change. The threats to the environment and the future of the Cantabrian brown bear made by the project have led to huge opposition from conservationists, who have provided many environmental impact reports. The court also recognises that this project would be incompatible with the survival of many species of flora and fauna of the area, including the bears whose Eastern population would be severely affected. The case of the Cantabrian brown bear found dead in the Polentinos region of the Cantabrian mountains on the 11th of August, 2007 has been re-opened to finally establish the cause of death. The Cantabrian brown bear (Ursus arctos) now has its own page on Wikipedia which will, hopefully, be of interest to a worldwide readership and bring it more attention internationally. There’s information on the tricky subject of the scientific classification of Ursidae species as well as threats that are currently confronting the bears’ survival and the conservation measures being undertaken to combat them to ensure their continued presence in Spain.